Finally! It’s back! 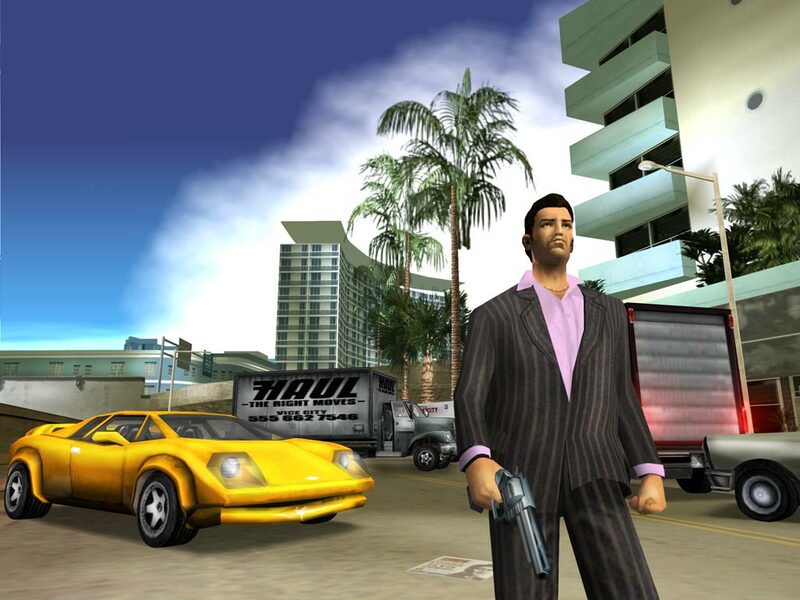 After almost a week’s worth of delay, Rockstar has republished Grand Theft Auto Vice City to Google Play. Last week, Android users ran into some technical difficulties with the title, but it looks like R* has been able to clear that up. The game is listed as $5, even though I think we deserve a couple days of 50% off. Oh well, we have Google Play Christmas sales coming up anyways. Contest: Here We Go Again, Nexus 7 32GB HSPA+ and $25 Google Play Card to Give Away!